Auto shipping can really make you nervous, no matter what kind of vehicle you need to move and where to. 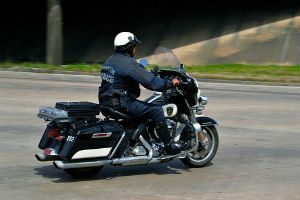 Your vehicle is probably the second most expensive property you own and you can’t let anything happen to it. Especially when your vehicle is a classic car! Classic Car Transport must be done by a reliable and professional car carrier. Whether your car is your one and only pride and joy or a part of a collection, or if you are an exotic car dealer or buyer, you want it to be shipped perfectly. And that is what Sacramento Car Transport can help you with! 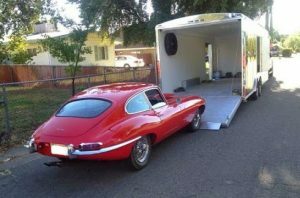 Classic Car Transport is one of the many services provided by Sacramento Car Transport. We have a lot of experience dealing with the most expensive cars. 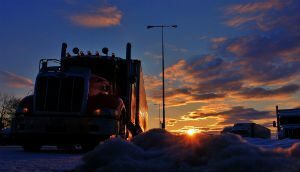 We work with highly trained drivers who know how to take care of an exotic vehicle and ship it safely from point A to point B. This service is great for retro cars and luxury cars or sports cars. For our Classic Car Shipping, we use Enclosed Auto Transport. Shipping in an enclosed trailer provides the highest level of protection for your car during Sacramento Car Shipping. With this method, your car will be safe from weather conditions and road dirt. Classic Auto Shipping is a premium service and this fact also raises the price. But it is never a good idea to try and save money on shipping an expensive vehicle. If you know your car requires special treatment, Sacramento Car Transport is ready to assist you. Our car haulers also provide insurance for the time of shipping.